In the world of summer-ready, pretty-beachy, boho-romantic hair (we’re pretty sure you know what we mean) a combination of braids and buns have reigned supreme since forever, it seems. 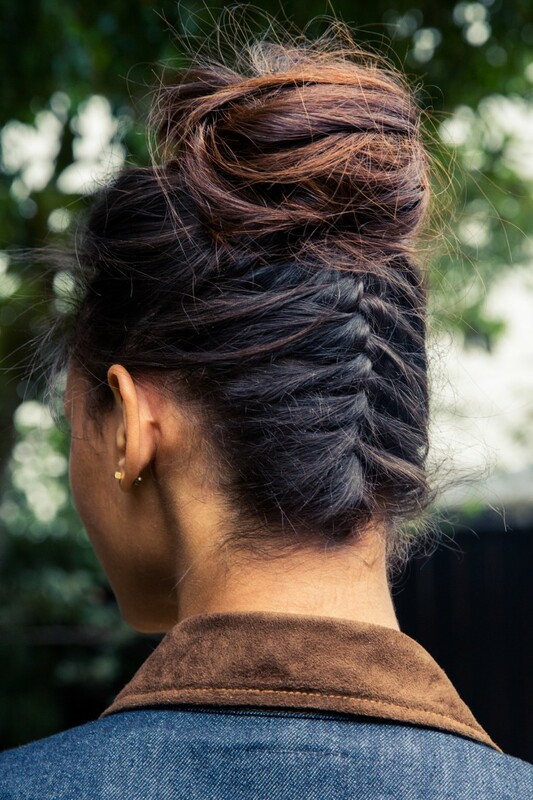 But lately, braid crowns and messy top knots have taken over Pinterest festival boards ad nauseum. 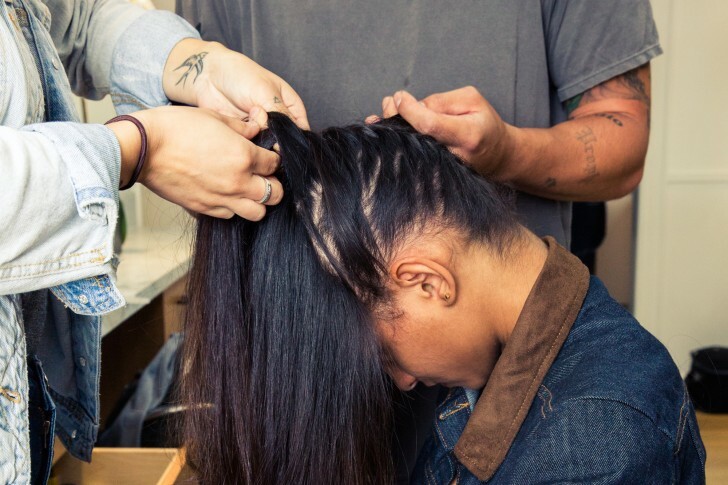 And since they’ve become so tired—and we’ve realized that the aforementioned styles are never going away—we went to Mare Salon in Los Angeles to help us make them *cool* again. So with that in mind hairstylist Dax Sarmiento fused, flipped, and added that inimitable-LA-chill to the storied looks and made *this* on model Angelica Alves. Let’s just say this is our new summer go-to. 1. 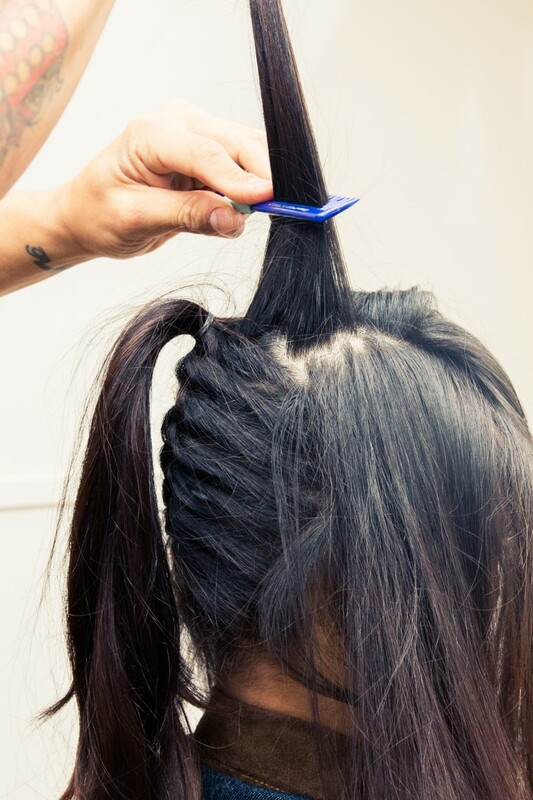 Section off your hair from ear to ear, and clip the front out of the way. 2. Put a little pomade on your finger tips and run through your hair. 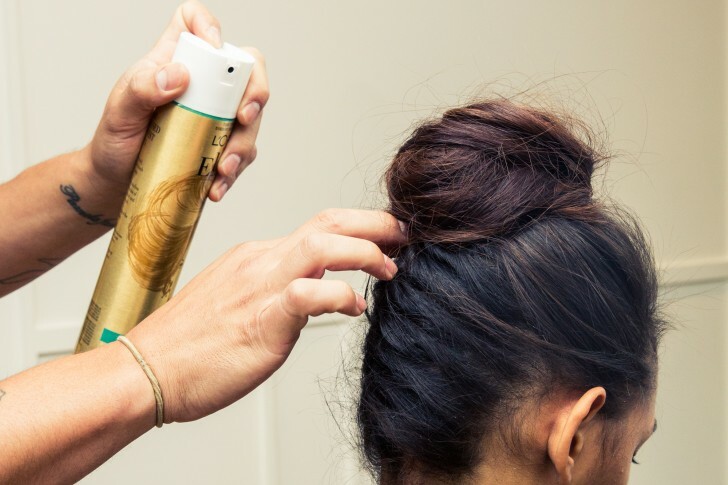 It will create better grip on your hair for braiding. 3. Flip your head upside down. 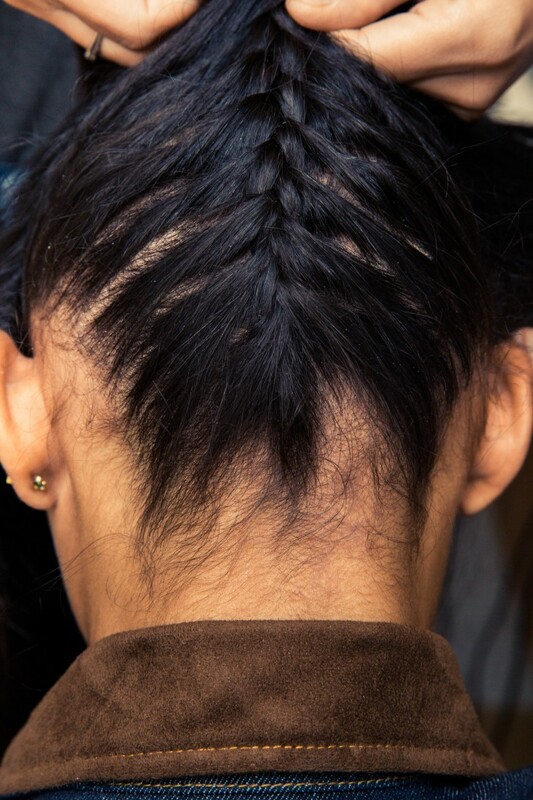 Starting at the nape of the neck, split your hair into three sections to begin the braid. 4. 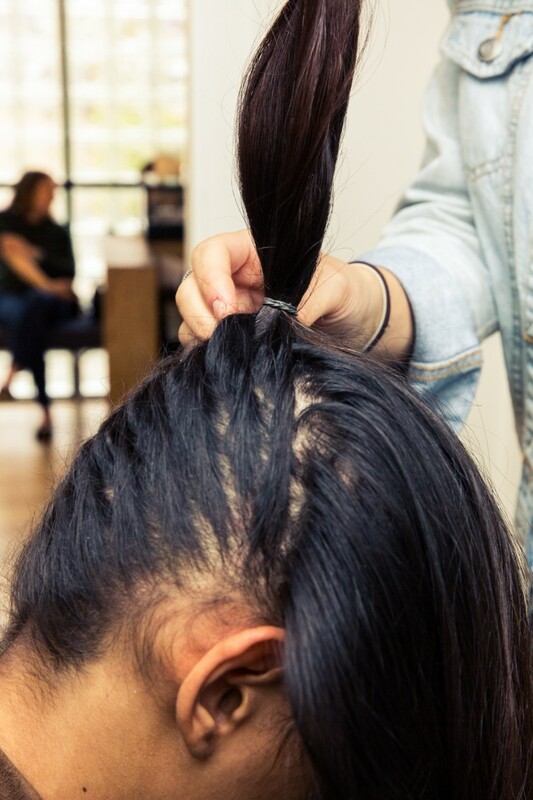 Continue adding small sections of hair as you braid to create a french braid. [Editor’s note: you may want to grab a friend to help!]. 5. 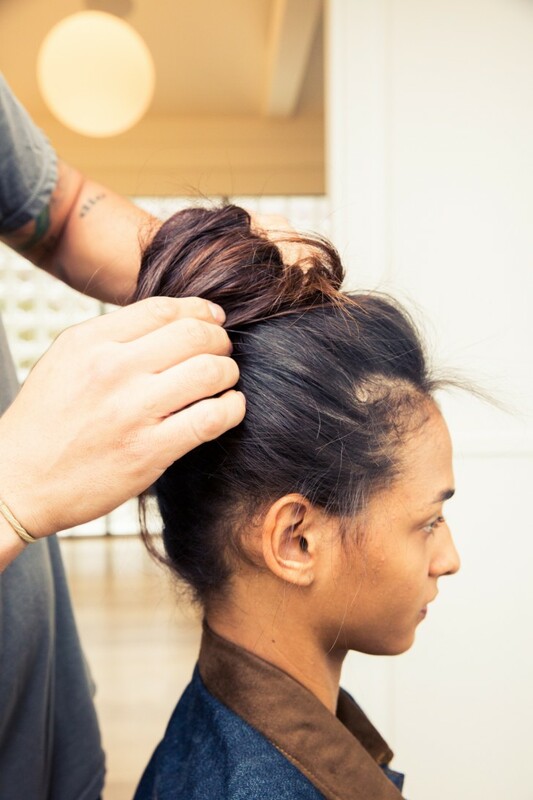 Secure it with a rubber band at the height you want your bun to sit (the higher up, the more dramatic the look). 6. Flip your head back up. Tease at the roots for a bit of volume. 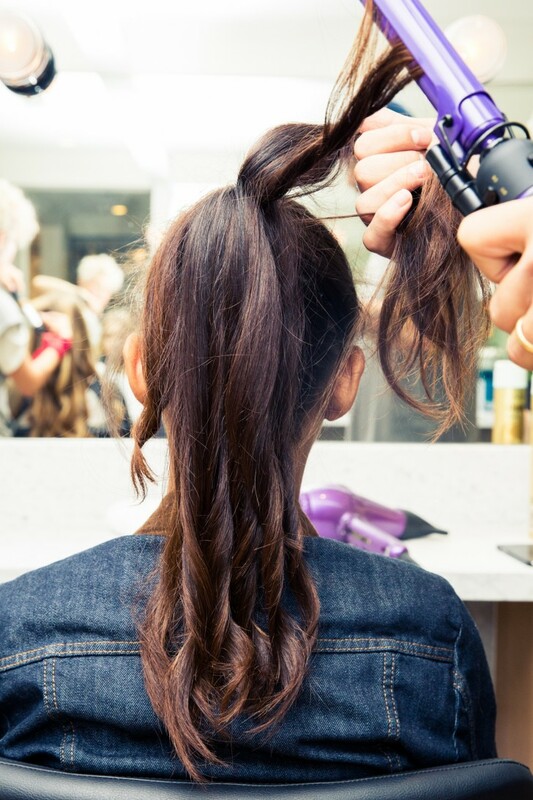 Pull back the front section of hair to combine it with the ponytail. Secure the two together with a rubber band. 7. 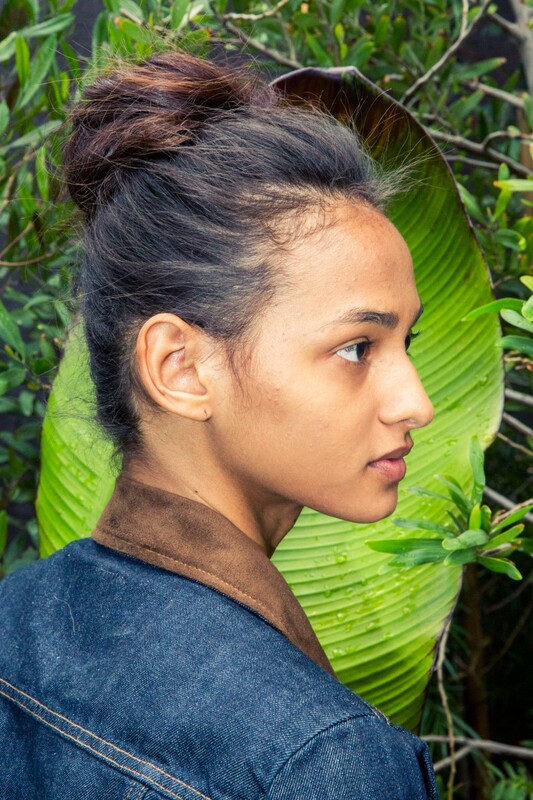 Wrap your hair around the rubber band, creating a loose, easy bun. Don’t overthink it. Secure with pins.